We are pleased to announce that the commencement schedule through Spring 2020 has been posted. Please contact graduation@psu.edu with any questions. 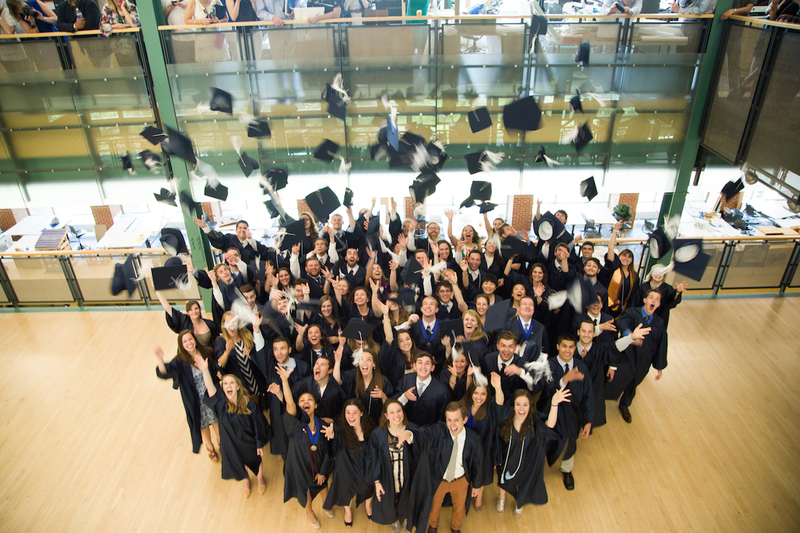 Congratulations to our graduating students! 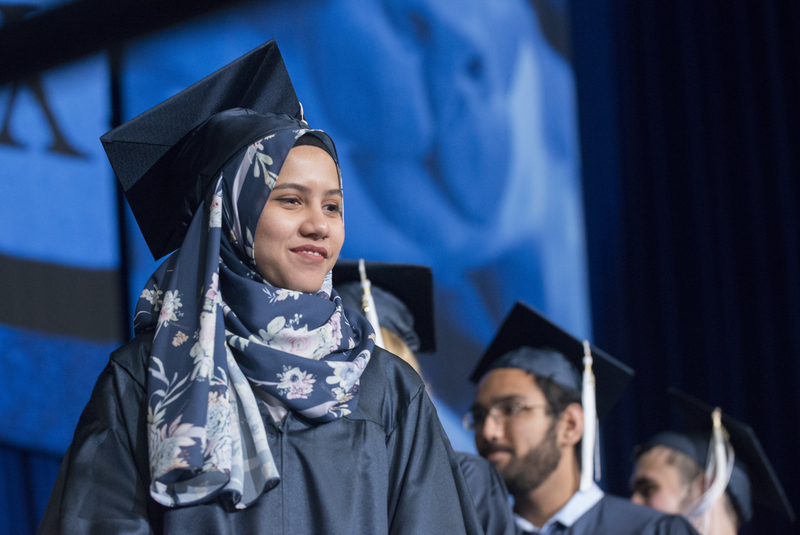 In keeping with Penn State’s proud academic heritage, we want to make the commencement ceremony a meaningful and enjoyable one for degree candidates and guests. If you are involved in this semester’s ceremony, please review what the day has in store for you. Can't make it to University Park? Watch commencement from afar with our Live Stream. Can’t make it to University Park? 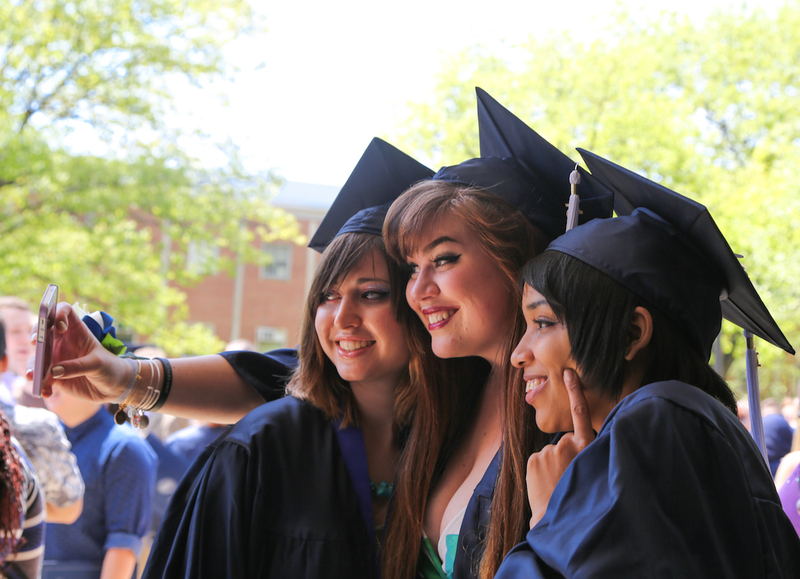 Watch commencement from afar with our Live Stream. 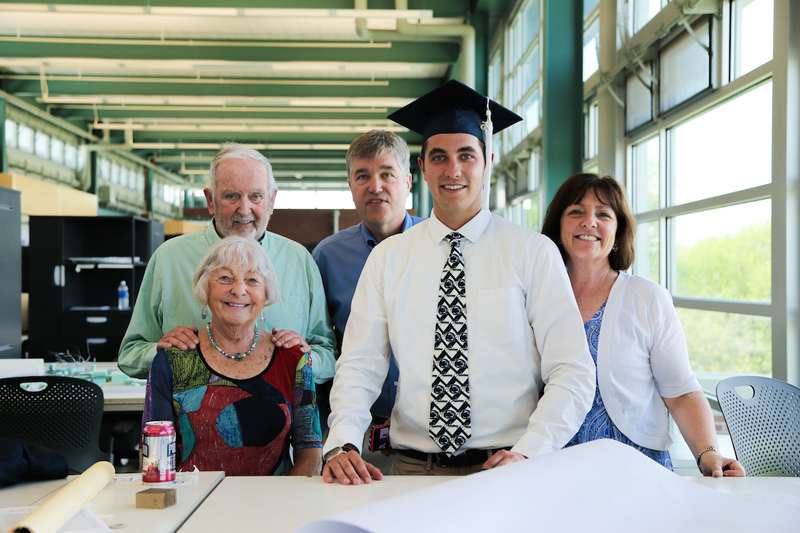 It is the graduating student’s responsibility to notify the University of his or her intent to graduate. This should be done by using the Graduating This Semester LionPath application at the beginning of the semester in which the student plans to graduate. Check the Academic Calendar for the dates when students can activate their intent to graduate. Graduate students should contact Graduate Enrollment Services, 114 Kern Building, 814-865-1795. Undergraduate students should contact the appropriate college office. 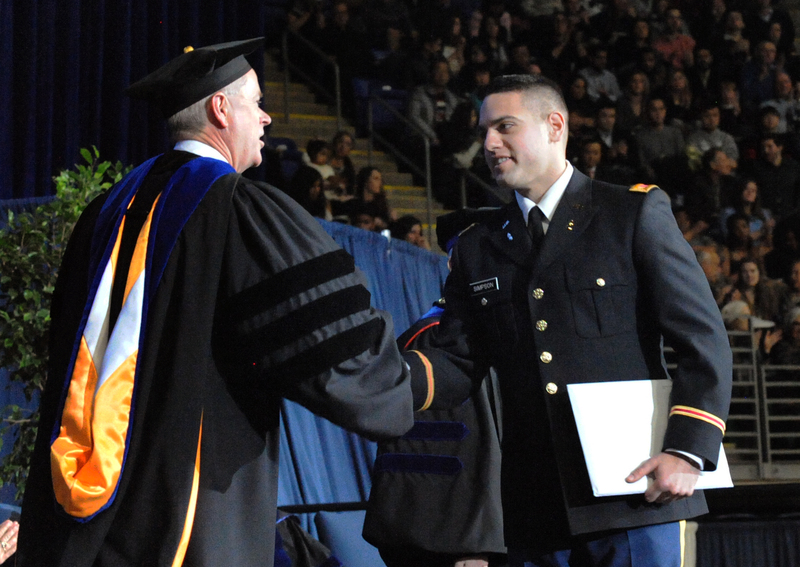 Printed programs that list the names of students who are graduating are distributed at the commencement ceremonies. If the intent to graduate is activated after the student information has been sent to the publisher, the graduating student’s name will not appear in the program. 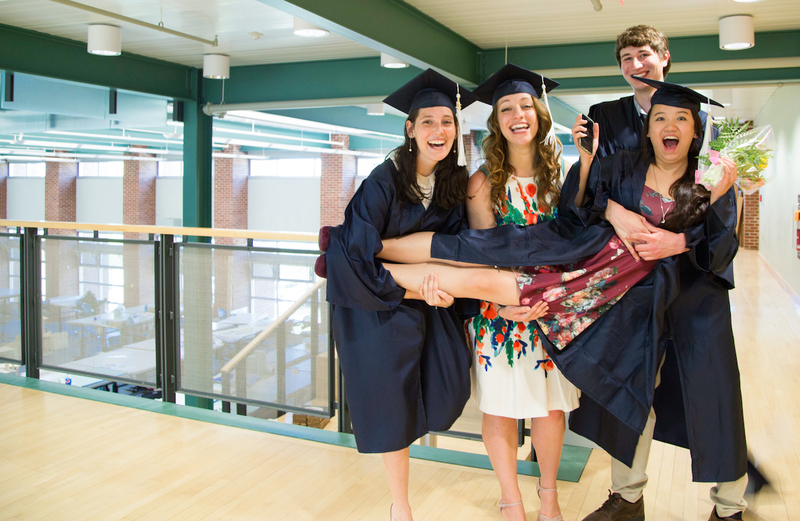 Enhance your commencement experience with our collection of local resources—including maps, visitor information, and more. Follow media coverage of commencement and join us on social media to share your commencement experience. 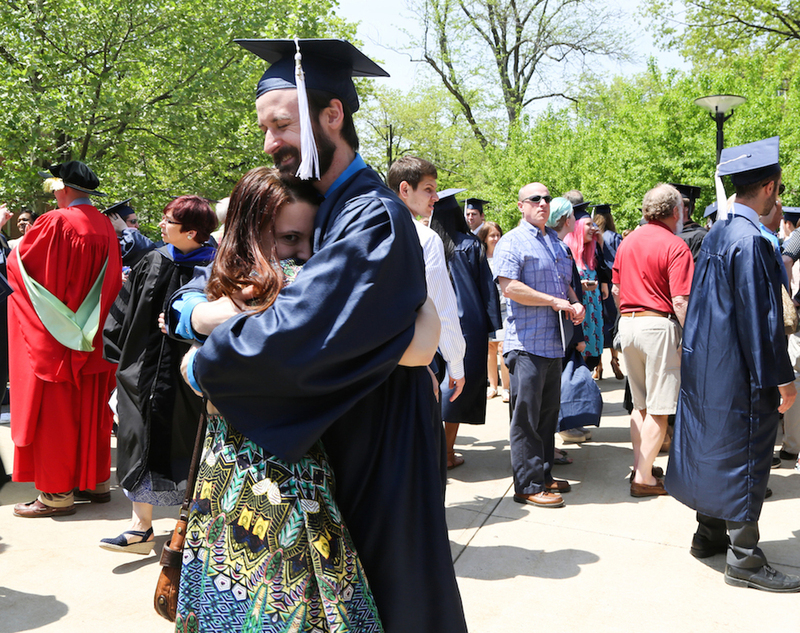 Plan your commencement weekend with this complete list of ceremony dates and times. For future commencement dates at University Park, please review the Office of the Registrar’s Academic Calendar. 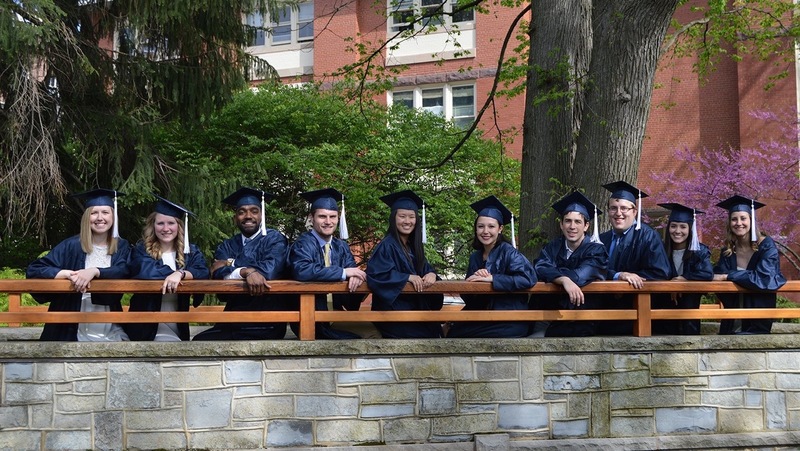 If you have any questions regarding the ceremony, please visit our FAQ page or contact the Office of Campus and Community Events by email at graduation@psu.edu or by phone at 814-865-2501. We want to make the commencement ceremony a meaningful and enjoyable one for degree candidates and guests. Contact us directly at Campus and Community Events.